The luxury watch market has exploded in recent years, and each month brings a new series of spectacularly stylized, beautifully crafted new timepieces. But iconic watchmaker Omega recently unveiled a new watch which is truly one for the ages: the Wrist Chronograph Limited. Only 18 of the Swiss marque’s Omega Wrist-Chronograph Limited edition wristwatches will be available. What makes the new creations so special? 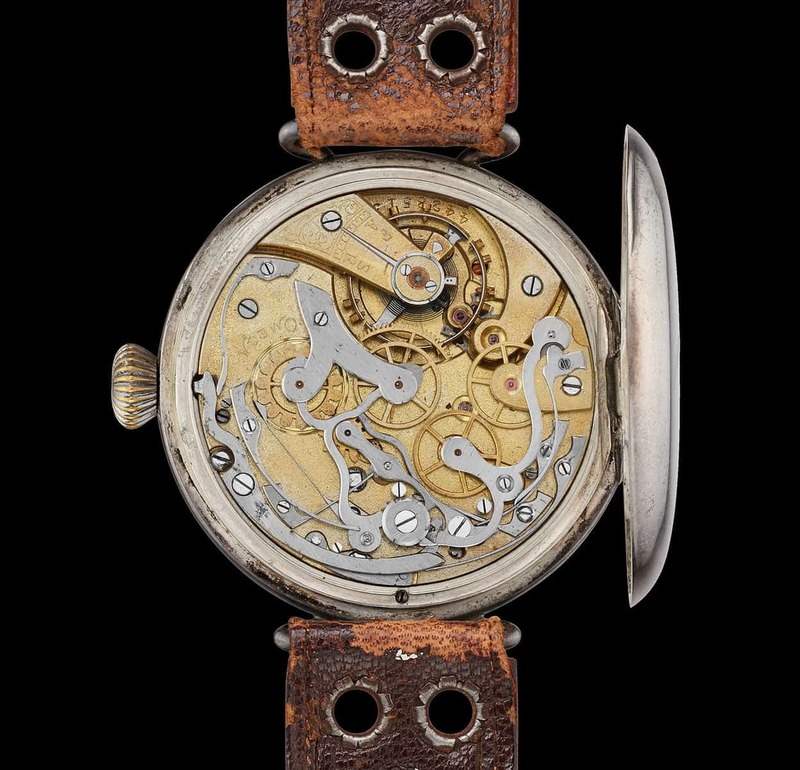 The inclusion of original chronograph movements from 1913. 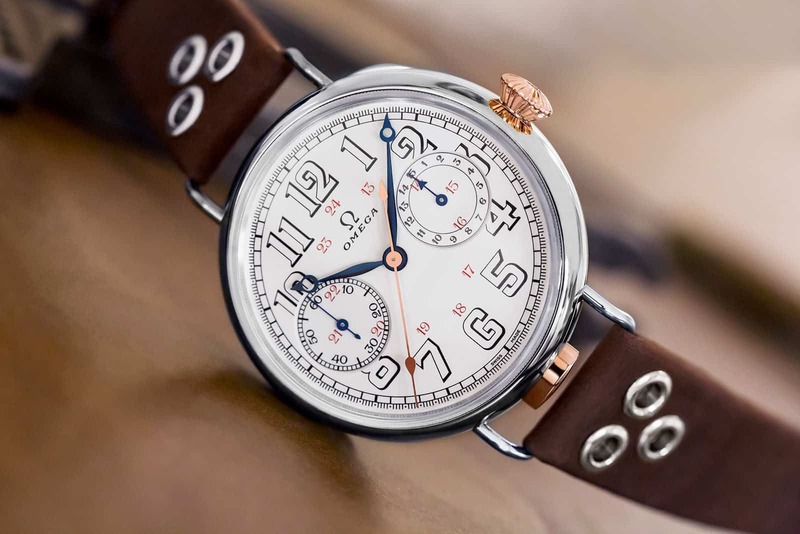 Unlike similar watches, the pieces in this limited-edition line actually include 105-year-old movements, not reproductions simply inspired by vintage work. These 18” CHRO caliber pieces have long been protected in Omega’s museum vaults. Only so many original movements were left over from 1913, when Omega introduced its first wrist chronograph. Now the company is using them in this very limited model run. But when they’re gone, they’re gone forever. Which makes the piece certain to be a sought-after collectible in years to come. Each of the 18 new creations boasts a carefully and uniquely restored movement. The 47.5mm 18-karat white-gold case stands out with a Grand Feu enamel dial and 18-karat Sedna gold crown and pusher. The original serial number is visible via the hinged caseback. And beyond a look that marries judicious whimsy and understated dignity is a dazzling presentation. The Omega Wrist Chronograph Limited is available for $121,000. But not for long.